Although still under development, a few manufacturing companies have expressed interest in establishing manufacturing units at the Bondeyma Industrial Estate, in Monggar. Currently, the first phases of development works are being carried out. 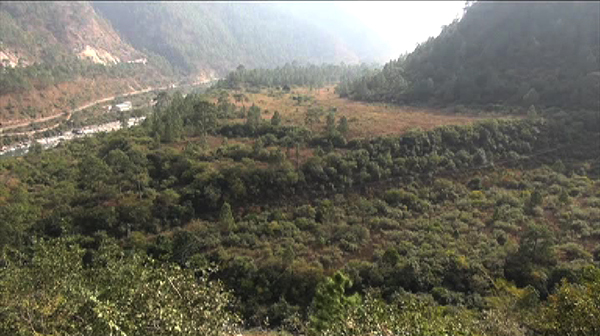 Companies like Mountain Hazelnut Venture private limited and Bhutan Agro Industries have expressed their interest in setting up manufacturing units at the Industrial Estate. Since its’ headquarter is located in Lingmeythang, it will be convenient for the hazelnut venture to set up a manufacturing unit in Bondeyma. But, no formal application has been accepted so far as the area is still under development. 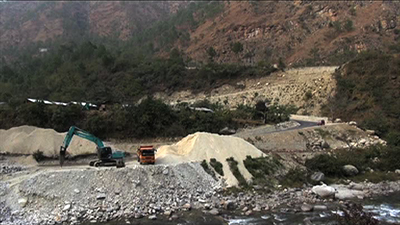 An approach road, 800-metre long, and a bridge are being constructed over Murichu to connect the industrial estate to Monggar-Bumthang Highway. The Bondeyma Industrial Estate is located along the banks of Kurichhu, near Lingmeythang. While the construction of the approach road is nearing completion, the construction of the bridge is still underway. The construction works began in April 2015 and should be complete by June, this year. The Construction Development Corporation Limited is carrying out the Nu 70 M worth of construction works. Once the current works are complete, basic infrastructure like electricity, water supply, and other necessity infrastructure will be developed. Only then, the land will be lease to set up various industries. An area of over 110 acres has been surveyed for the industrial Estate.